Revolt Intellicorp Pvt. 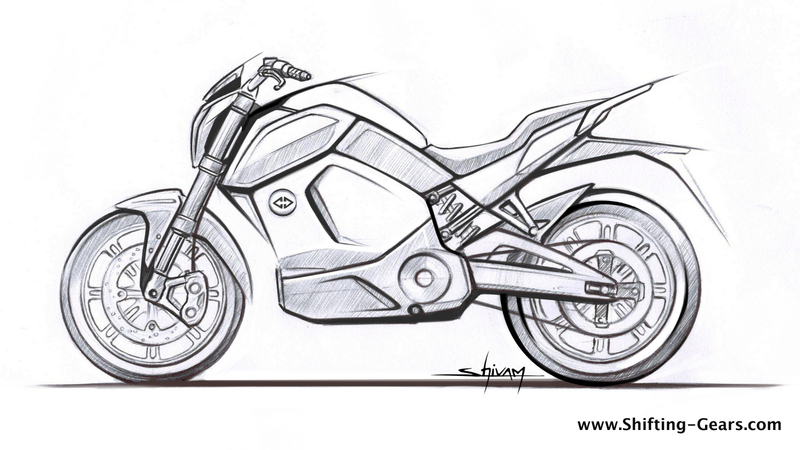 Ltd. today showcased the first official sketch of their upcoming electric motorcycle. While spyshots made it to the internet a few days back, an official sketch is always welcome and does indicate that the brand is aware about the latest digital happenings around their product. Revolt Intellicorp Pvt. Ltd is calling their product India’s first AI-enabled smart motorcycle. So apart from being just a simple electric two-wheeler, the brand is working on introducing artificial intelligence and smart mobility features into this product. Revolt wants to break the barrier by bringing out an electric product which is not only easy and cheap to run, but also looks sporty, has good aerodynamics, comes with good performance; all of which should appeal to the masses when added up. With a naked street fighter design, the Revolt smart motorcycle will be launched sometime in June 2019. The bike will be pitched at urban commuters who can opt for this cleaner and sustainable mobility solution. 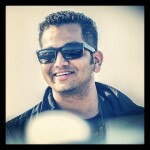 Shivam Sharma who heads the design for the Revolt smart motorcycle has worked with Hero MotoCorp before, and has products like the Splendor iSmart 110 & Passion Pro as his success stories. However, unlike the commuter models built before, the Revolt smart motorcycle shows a completely different, sharp and edgy design approach. It remains to be seen if electric motorcycles appeal to the young bunch riding daily to colleges. Of course, the urban office commuter might also be interested if the EV infrastructure builds rapidly.